A message of faith for 2014. We must be people of faith. Not in the type of "faith" that many of us have learned, but rather the real, biblical faith that James describes in James 2. Why does Israel figure so prominently in world news? The modern state is not just an example of democracy in the Middle East or a demonstration of the fortitude of the Jewish people, it is a fulfillment of the word of the LORD-a "First Fruits of Zion," you might say. Before calling his first disciple, before beginning to teach, and before performing even a single miracle, Jesus underwent an immersion in the Jordan River. The well-known story of the baptism of Jesus raises several questions. Difficult Sayings of Yeshua: "Turn the Other Cheek"
Is it a godly thing not to resist one who is evil? Biblical heroes are known for standing up against evil and vanquishing it. Should David have "turned the other cheek" to Goliath? Should Moses have chosen not to resist Pharaoh? Should Queen Esther have refrained from defending her people against Haman? A wealthy Gentile Woman becomes a disciple. Behind every great minister of God's word are the un-sung heroes and heroines who make the ministry possible through their financial contributions. They share in the work of the ministry and, because their gifts make it possible, they also reap a portion of the reward for the work. A Tu Bishvat Story. Unless you have visited Israel, you may not be aware of the nation's vastly diverse landscape. Based on the ancient day for offering field and fruit tithes in the Temple, Tu Bishvat (or the fifteenth day of the Hebrew month Shevat) has been reaffirmed in the modern State of Israel as a special "tree holiday." Tikvah Michael tells her story of what happened one year on Tu Bishvat. Digging down to find the real Jesus. Jacob Fronczak relates from personal experience that unless one digs down to learn more about Jesus through Jewish literature, life, culture, and language, one might never understand certain aspects of Yeshua's life. A covenant between God and Israel. Daniel Juster discusses how the covenant documents contained in Exodus through Deuteronomy provide Israel with a national constitution under God, a treaty between God and the nation that forms the basis for Israel's morality and social-legal system as well as its system of worship, priesthood, and sacrifice. One way for us to enhance our connection with the Jewish people or establish a direct connection with the land of Israel is to recognize (or even to celebrate!) the traditional holiday of Tu Bishvat. Learn more about these resources. Spiritual Lessons from the Didache. 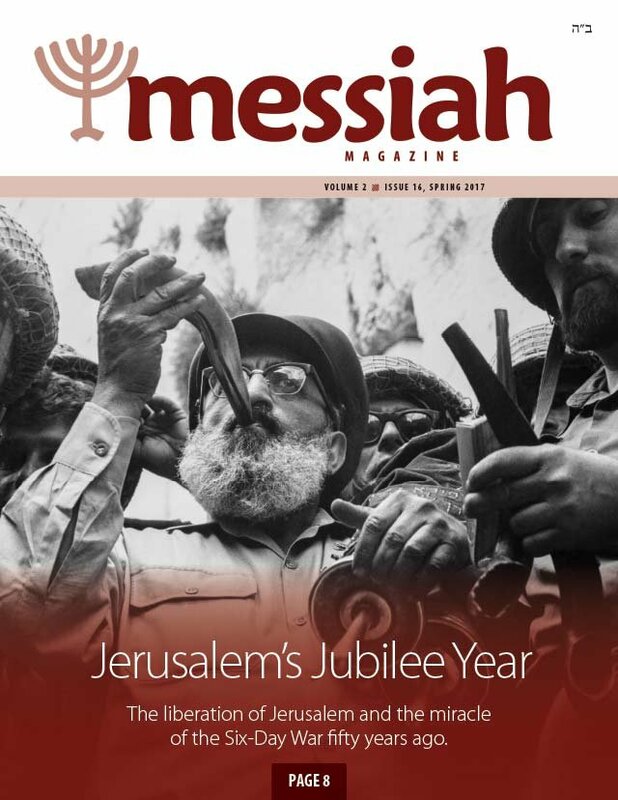 Toby Janicki provides commentary on the Didache's first two verses and explores what this ancient Christian writing can teach us about living for the Messiah. Answering your everyday Messianic questions. 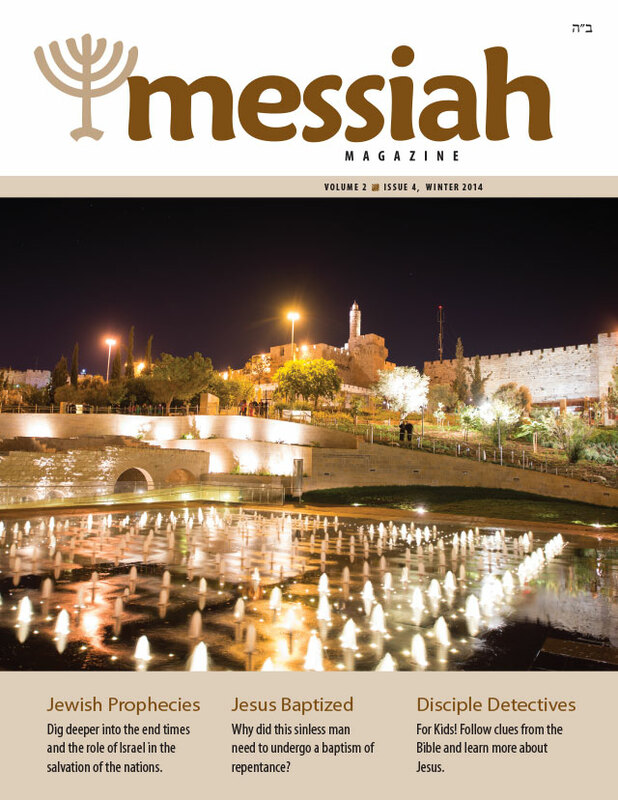 In this issue we answer a question from a pastor about the Jewishness of Jesus, and God's end-time plan involving the Jewish people today.